While energy consumption regulations are increasingly being imposed worldwide, organisations continue to demonstrate that energy efficiency and the associated cost savings are beneficial for business. The International Standards Organization (ISO) has long recognised the need for improving energy efficiency in all types of commercial, institutional, and industrial facilities. To help drive this initiative, they developed the ISO 50001 standard for energy management systems, publishing the first edition in 2011. 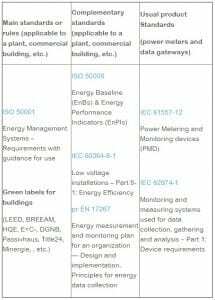 As noted by the ISO, the goal of the ISO 50001 standard is to “enable organisations to establish the systems and processes necessary to continually improve energy performance, including energy efficiency, energy use and energy consumption. Successful implementation … supports a culture of energy performance improvement that depends upon commitment from all levels of the organisation, especially top management”. The guidance the standard provides can help turn energy efficiency novices into top energy performers. Its user-friendly toolset helps organisations identify, track, report, and act on all energy improvement initiatives. The ISO recently published a new edition of the standard, the first major revision since its first release. The updates in the ISO 50001: 2018, Edition 2 focus mainly on making sure high-level leadership is engaged, risks are identified up front, the right data is collected, all factors are taken into account, and terminology is clearly understood. Let’s have a closer look at some of these changes. Relevant sections of the standard are noted. Relevant variables such as weather (temperature), operating conditions, working hours, and production output. Static factors such as facility size and number of weekly shifts should also be considered. Plan earlier for data collection – The new edition requires a data collection plan to be specified earlier, right from the Planning stage. It should define exactly what kinds of data will be collected, how frequently, and why it is needed to support energy performance improvements. (Section 6.6) Further useful information about measurement plans will be found in the EN 17267 standard, which is expected to be published sometime in 2019. Of course, executing a comprehensive energy management plan is a lot easier when your team has the right tools in place. The next-generation EcoStruxure Power platform from Schneider Electric has obtained ISO 50001, ISO 50002 and ISO 50006 certification. It’s the first comprehensive digital power management system to receive this internationally-recognised endorsement. 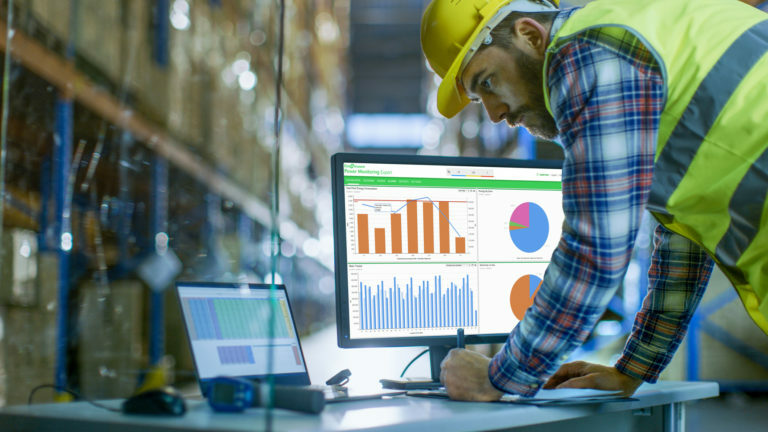 With ISO-compliant energy data management, EcoStruxure Power simplifies the steps for organisations to reach their energy and sustainability goals. For more information about ISO certification, you can read the press release. For information on other standards, as well as access to additional resources, training and product information, consider registering for our dedicated Consulting Engineer portal. By Franck Gruffaz, Senior Standardization Manager at Schneider Electric.